Digital marketing is a wonderful means of reaching people and promoting business, but there comes a time when you need to consider alternative marketing strategies too. At certain points of the year, the internet and social media are awash with adverts and promotions to such an extent that people simply stop paying attention to them. Advertising in this setup can be wasteful, so it is sometimes better to revert to more traditional marketing tactics. Here we explore how you can get traditional marketing right for your business. Marketing is everywhere so you need to make your traditional marketing big and bold so that people notice it and remember it. It is not enough to get a billboard made, you also need to include a message that will make people pay attention. Consider how you can be tongue-in-cheek with your promotion and create a traditional marketing campaign that will make people double-take. Only with a big and bold message can you hope to cut through to catch peoples' attention. Using flyers and posters is another great way to get people to notice your company. Handing someone a flyer in the street can get them to pay attention in a way that no digital marketing can ever achieve. To make this marketing effective, however, you need to use the right staff. Getting promotional staff who will be enthusiastic and engaged will make a big difference. Men are also far more likely to take a flyer from and engage with promotional girls. 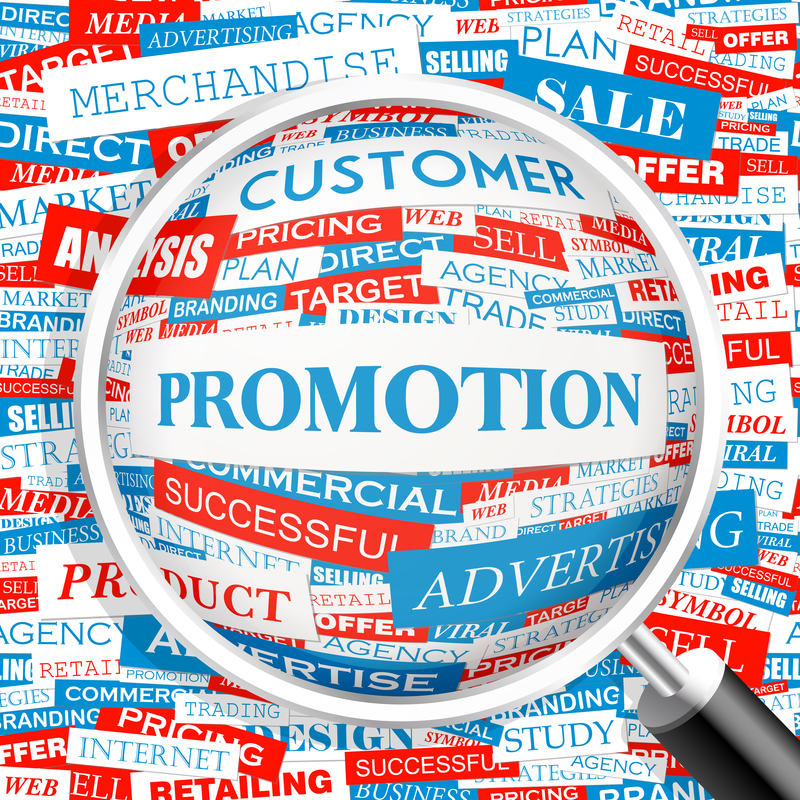 Get the right promo staff on board to make your traditional marketing more effective. Marketing materials sent by post will almost always be thrown in the bin before they are even opened unless you do something to make the recipient open it. Putting a gift inside the package can have the effect of making people open the materials to see what is inside. This first step increases the chances of engagement no end and the right gift can dramatically increase the chances of conversion. Investment in promotional gifts can make the difference between engagement and a failed promotion. To get traditional marketing right you need to go big and make the investment into quality. Don't waste your time on a half-hearted promotion and make the right investment into promo staff and quality where it is required. Contact us today for more information.